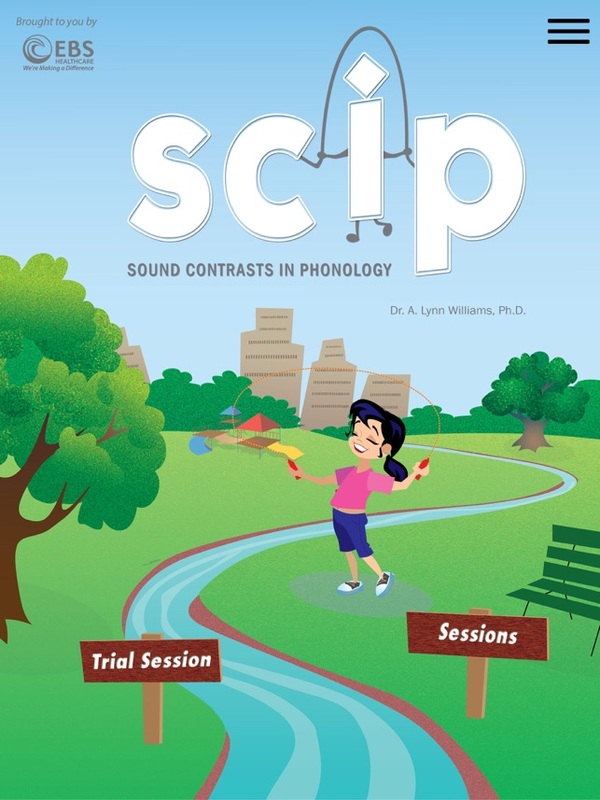 SCIP (Sound Contrasts In Phonology) is an evidence-based, therapeutic tool developed through a one million dollar NIH grant by ASHA Fellow Dr. A. Lynn Williams. 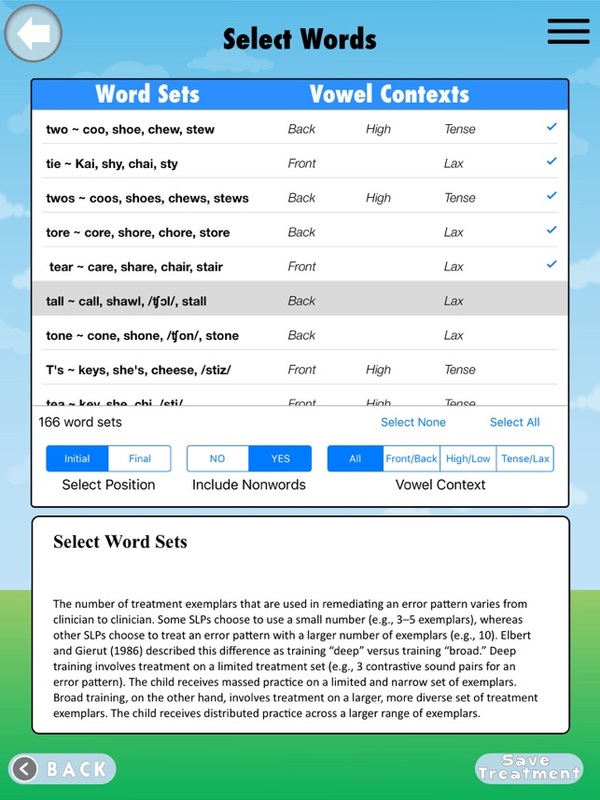 Dr. Williams partnered with EBS Learning to create this revolutionary app to maximize therapy by increasing intelligibility in less time. SCIP includes more than 2,350 real words and 6,000 nonsense words to provide the widest variety of treatment stimuli and support rapid progress. The app allows individual or group sessions with up to 4 students. In group sessions, each student has individualized treatment targets and data collection. Print or email graphs of treatment progress and individual session notes! 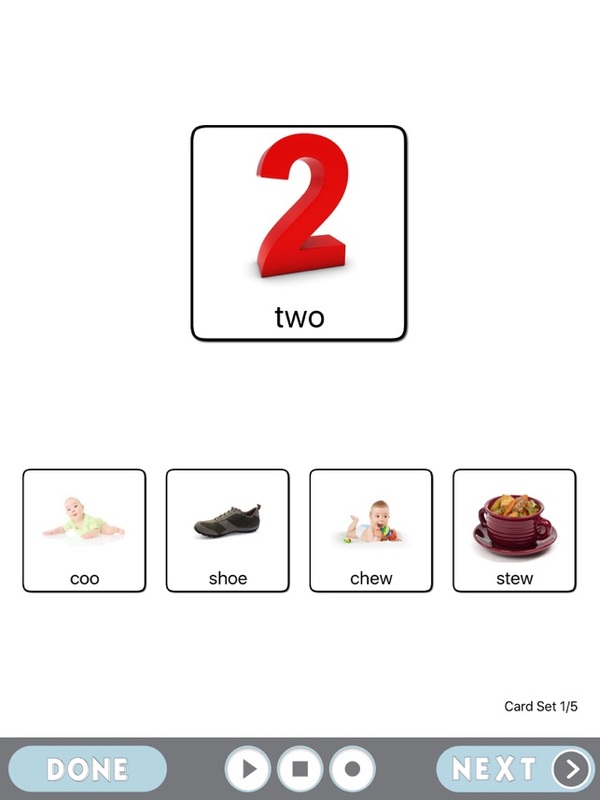 Choose the option to treat word-initial or word-final sounds using pictures or illustrations. 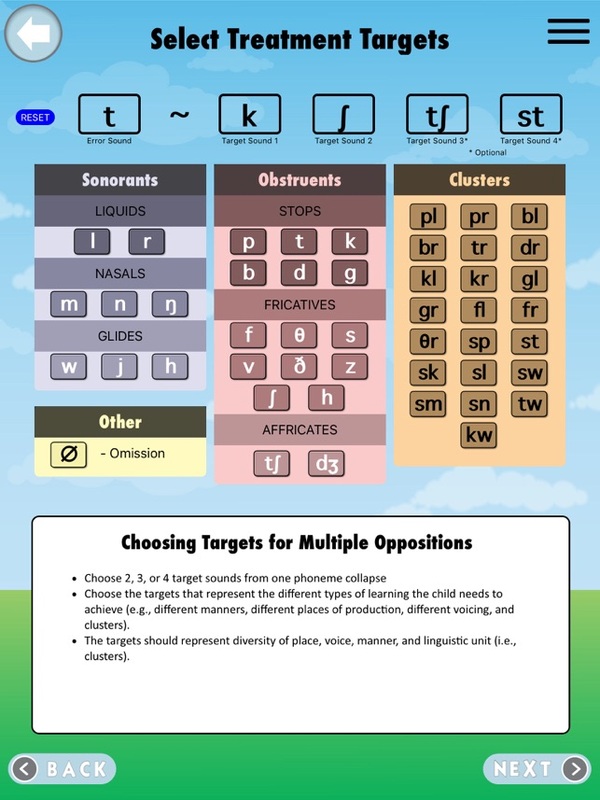 You can also print illustrations to prepare practice sets to be used away from the iPad or sent home for reinforcement. Easily create treatment programs with five contrastive approaches. Provide therapy sessions using illustrations or pictures. Collect data and enter therapy notes for each session. Graph treatment data and produce therapy reports. Print illustrations for use away from the iPad. Treat individual students or groups of up to four. Previously created for use with a computer, this improved and even easier-to-use program is now available as an app on your iPad! "SCIP" the prep time and jump right into treatment!